Description: This past year I had the privilege of working on a collection of Worship tunes for Evangeline Iman and her merry band of worshippers (Stephanie Israelson, Naomi Knoll and Marquelle Piers)! I mixed the track and recorded all the Lead and BG vocals. The amazing Steve Dady tracked the band at his studio in Nashville and used some of the best studio musicians on the planet including Dave Cleveland on Guitar and Steve Brewster on drums…..whoa!! The Track was Mastered in Ireland by the brilliant Aidan Foley. My experience working with Andy at AME has been awesome. Not only is he easy to work with, he's a heck of a lot of fun and made me feel at home from the very beginning. He has a great ear, plays a wicked guitar, and most of all he helped me become more honest in my songwriting. Andy cares about the artist, not just the art, and is as trustworthy as they come in the industry. 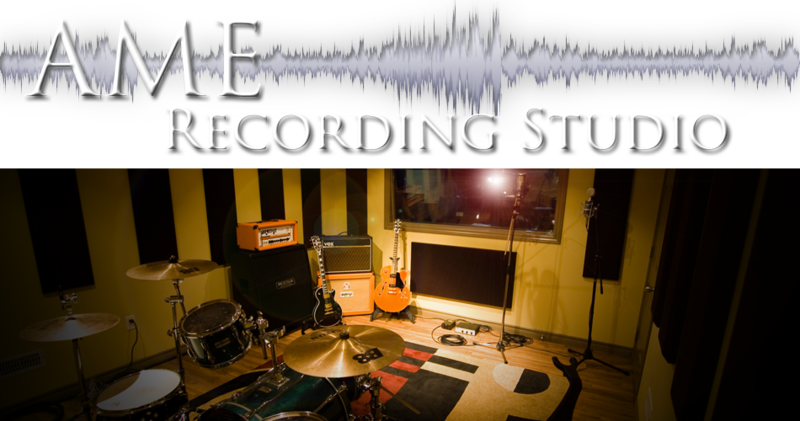 Whether you're a pro or looking to record your first album, I highly recommend AME to anyone.